Various studies and surveys have shown that the use of wireless devices continues to grow at exponential rates in the healthcare industry, which falls in line with the overall trend in society. Like the rest of the World, health care providers are not immune to the allure of the glowing tablet. There is no pill or injection that will slow the spreading trend like many of the diseases providers are trying to treat. Managing all the wireless devices that make their way into a hospital wireless network tends to be a bit more challenging for the IT Staff. This is another reason why IT leaders are searching for mobile device management solutions for their facility. 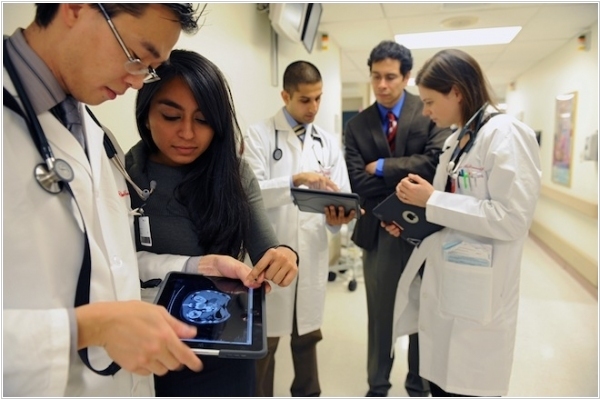 This blog post Is Mobile Device Management a Necessity for hospitals? 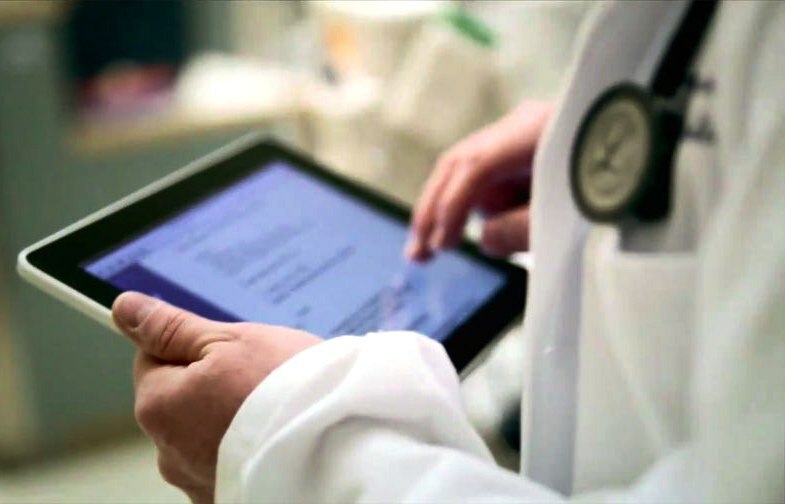 provides more reasons why mobile device management is needed in healthcare facilities. Doctors are generally doing their best to manage illness but may not have the time to pay much attention to how their wireless devices are managed. This is totally understandable, but also, very risky for a hospital wireless network. Every day there seems to be another horror story about patient data making its way to social media. In Pittsburgh, PA alone, a 3-year investigation revealed violations into the thousands. - Both Electronic Health Record and non-EHR users spend 15-16 hours a week on their smartphone. - 32% communicate with other physicians or medical staff daily. - 35% of respondents use their smartphone to research information on medications daily. While those statistics aren’t cause for too much concern right off the bat, with more microscopic study, they do highlight the activity of the average mobile device user - and that’s just the physicians. Go ahead and attach those values to the other employees that work in the facility. One might also assume that, based on this survey of 846 health practitioners using tablets at facilities that have adopted EHR systems, the case for mobile device management in healthcare gains additional momentum. - The 3 most frequent activities performed on a tablet are sending and receiving emails (73%), accessing electronic health records (70%), and researching information on medications (68%). For those that are not already, the pressure to develop policy, clear security measures, deployment, support and implementation of bring-your-own-device (BYOD) initiatives can be overwhelming when trying to mitigate risk of lost patient data. Don’t forget those executives that insist on keeping everything on one device. 1. 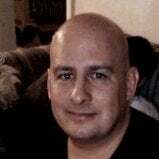 Ability to containerize applications and data. 2. Works with all devices. 3. Works with all operating systems. 4. No minimum number of users. 5. Easy integration with existing infrastructure. 9. Includes strong security features. 10. Ability to manage content. 11. Remote wiping of device. 12. Installation, provisioning and updating not intrusive to end user. 13. Strong and clear policy for use. When it comes to mobile device management, there are hundreds of solutions on the market today. Funny thing is they each do hundreds of different things, but will also doing many of the same things. The ability to customize your mobile device management in Healthcare solution as your organization adapts to future changes will prevent the need for a new solution to fill in any potential gaps. 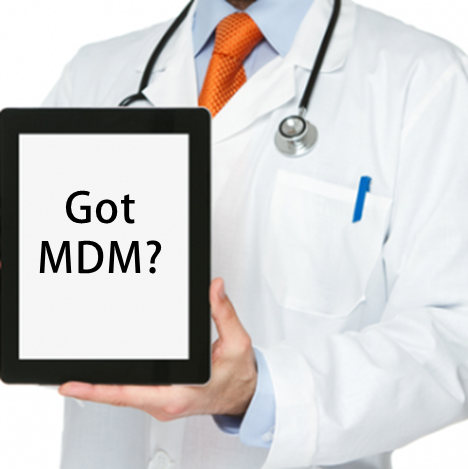 While many may not agree on what MDM “does” or “should do”, there is one thing that everyone can agree on: A one-sized, blanket solution is not the best fit for every organization. At SecurEdge, we specialize in creating these large scale wireless networks that maintain the highest level of security. Mobile device management is a big piece of that. If you’re hospital is looking for help, you can have one of our consultants contact you here. We’ll help you put a plan together that best suits your hospital wireless network’s needs. Previous Post: What is Mobile Device Management and Why do Schools Need It? Next Post: 1:1 vs. BYOD in Education: Which is Better?